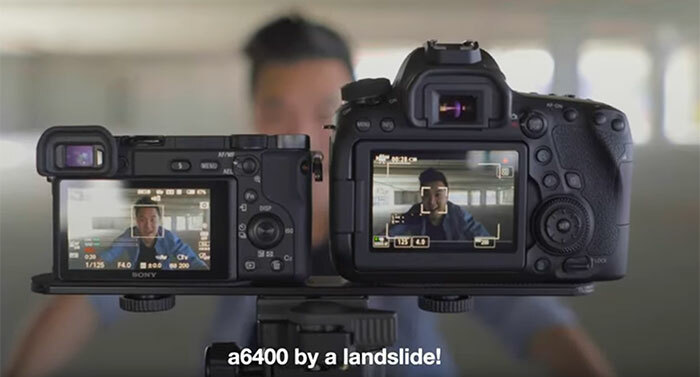 Sidney Diongzon compared the Sony’s new Real-Time autofocus system of the Sony A6400 versus the highly accliamed Canon Dual Pixel Autofocus system. And the good news is that Sony managed to beat the Canon! This very same new AF system is coming on the A9 via firmware update on March 25.